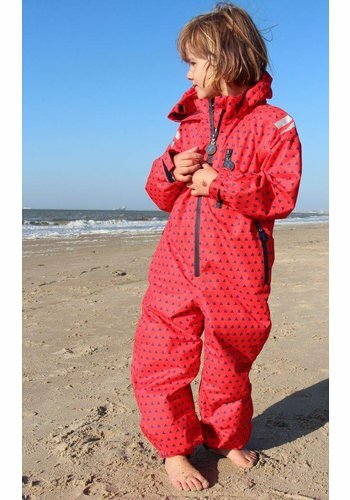 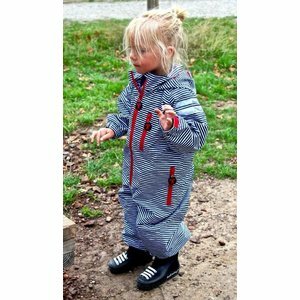 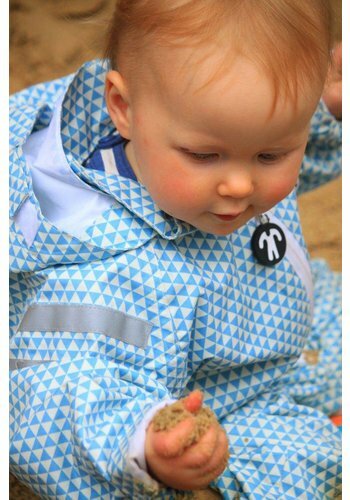 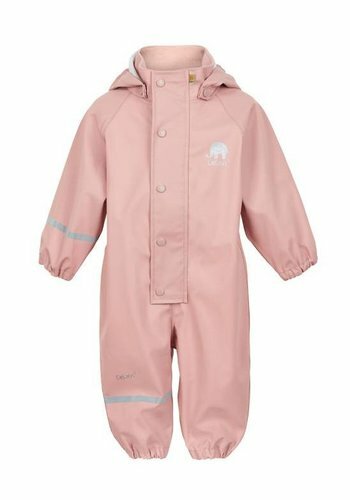 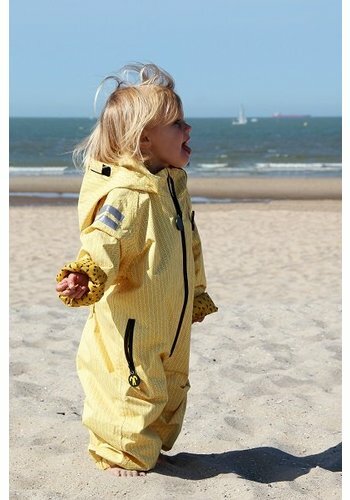 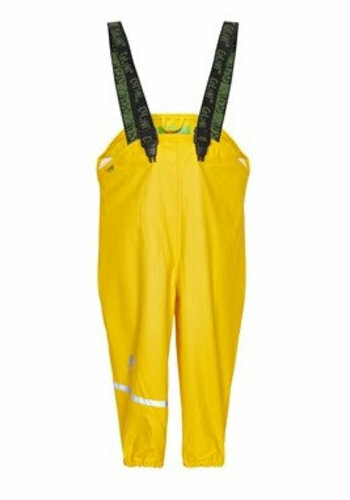 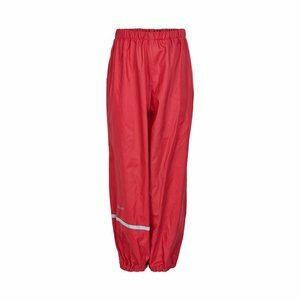 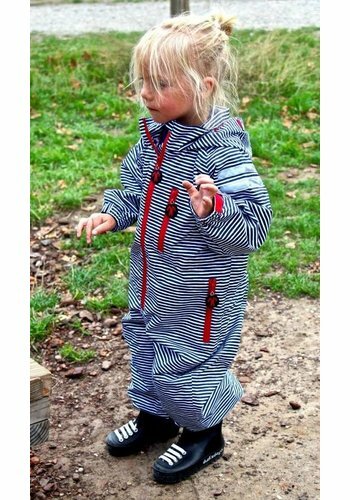 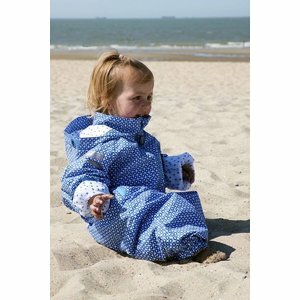 Children's rain suits, they come in all shapes and sizes, quality and prices. 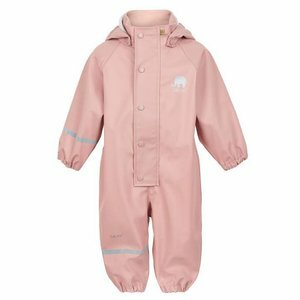 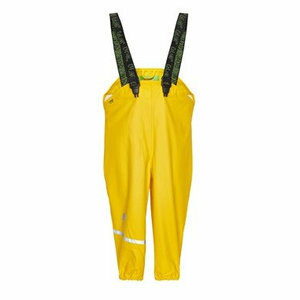 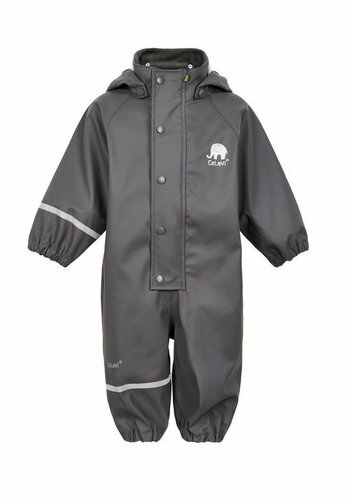 I have selected a number of children's rain suits for you that are all unlined. 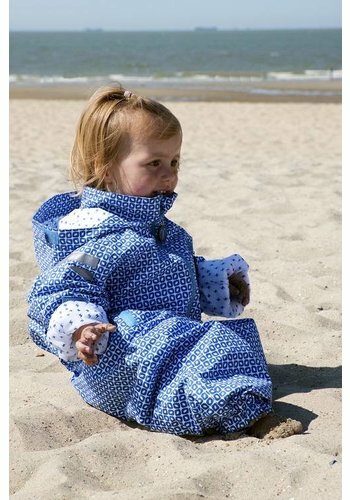 By varying the clothes you wear underneath you can go through all seasons. 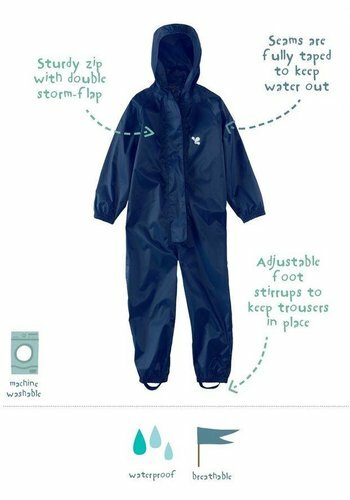 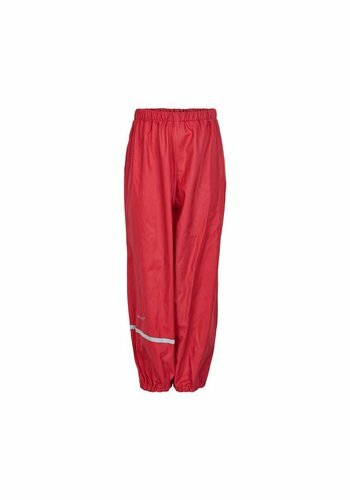 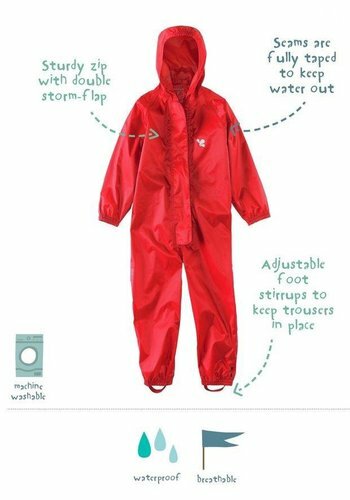 Most rain gear is not only water- but also windproof so your child stays comfortably dry. 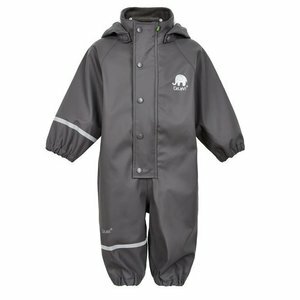 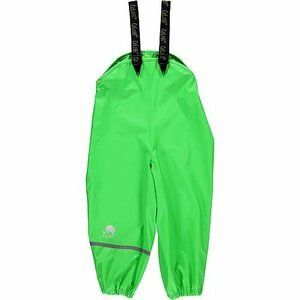 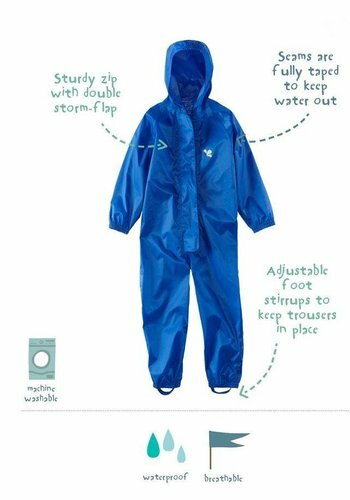 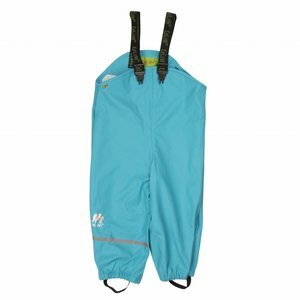 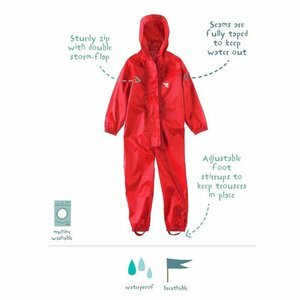 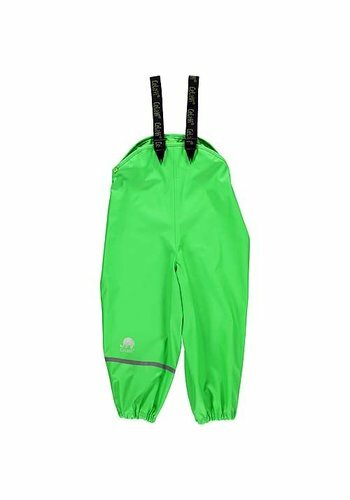 Combine your rain suit with a thermo set, extra vest or jacket and your child stays comfortably warm . 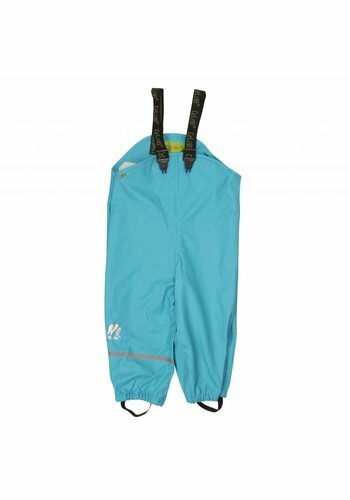 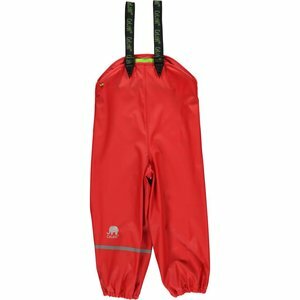 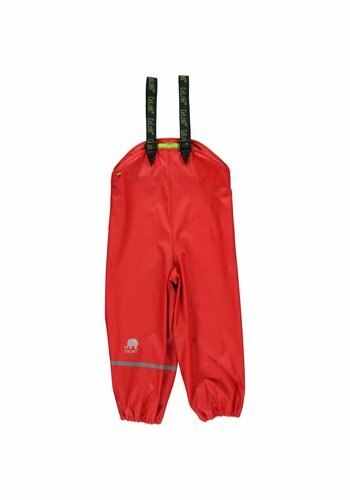 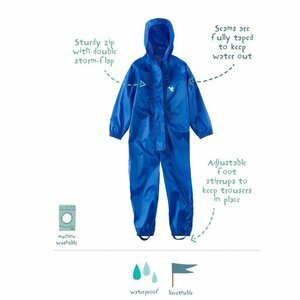 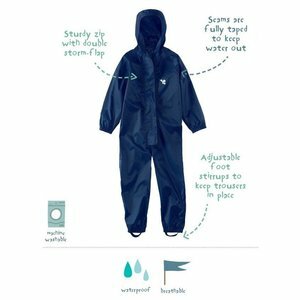 Want to know more about the water tightness of the many rain suits? 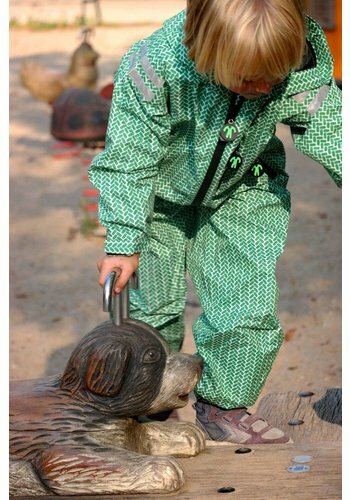 View here the blog that I wrote earlier about this.